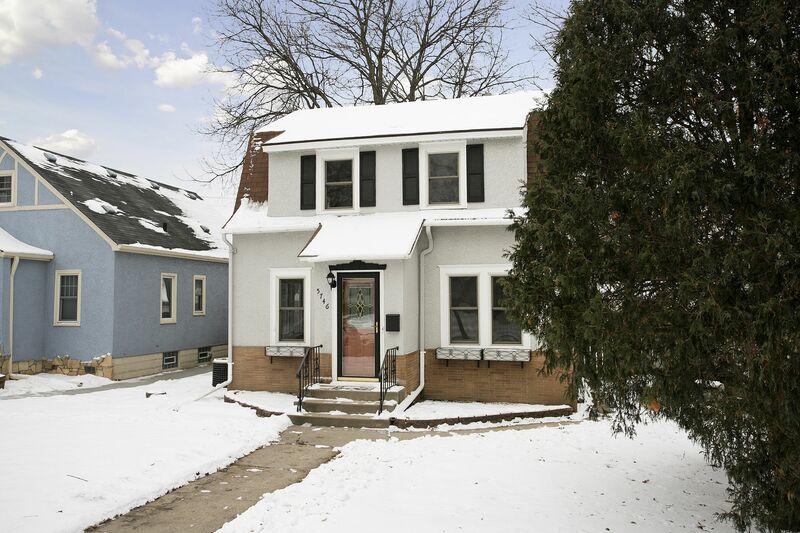 A stunning classic Dutch Colonial two-story located at 5746 1st Avenue South. 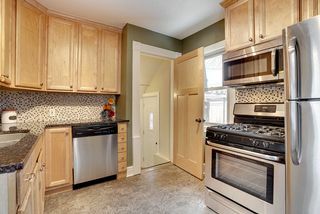 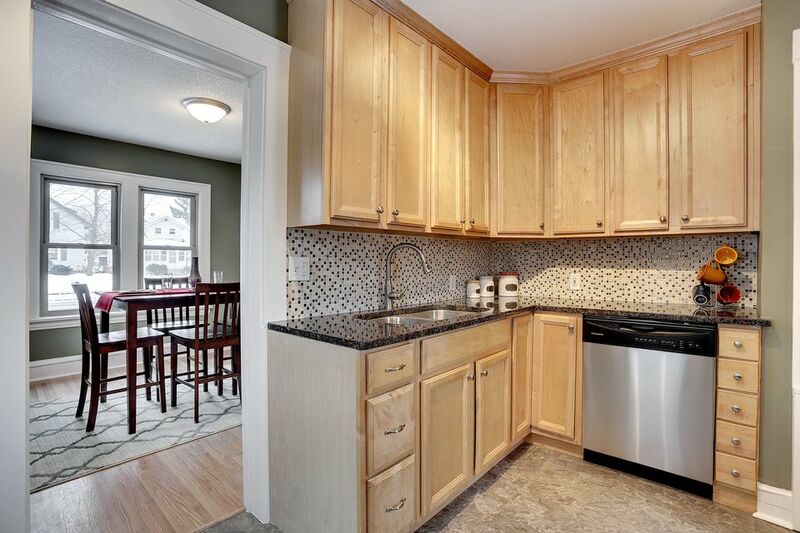 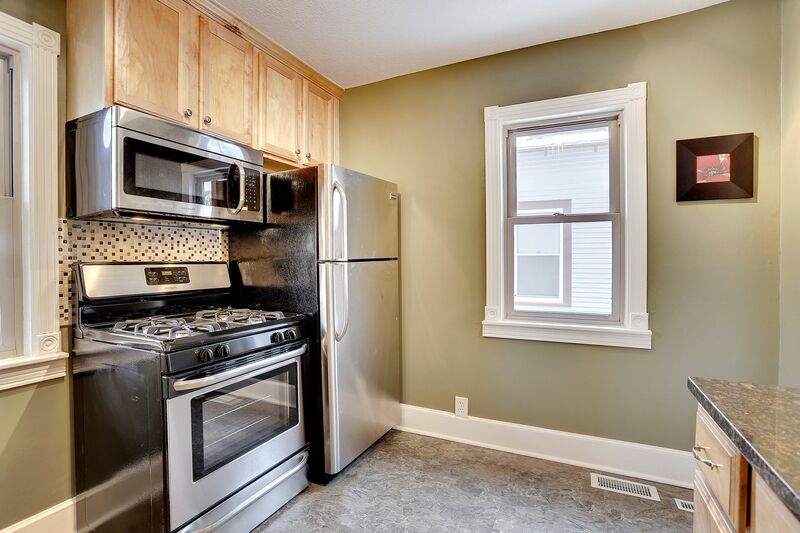 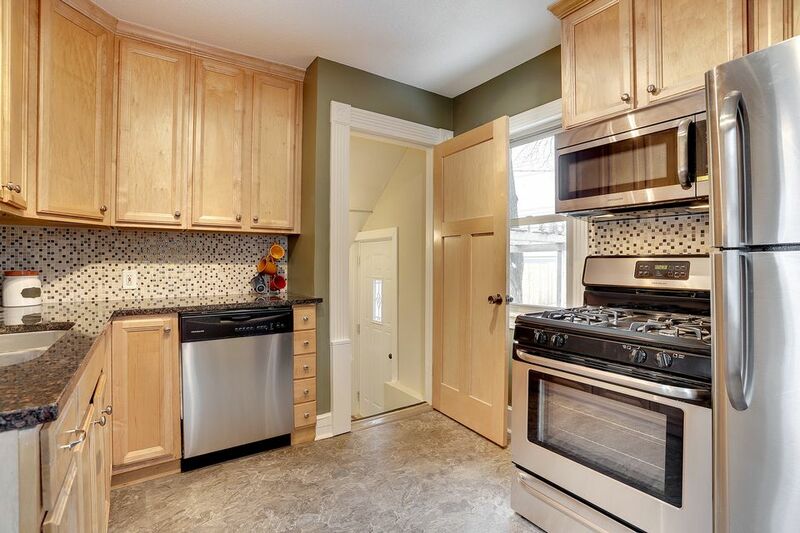 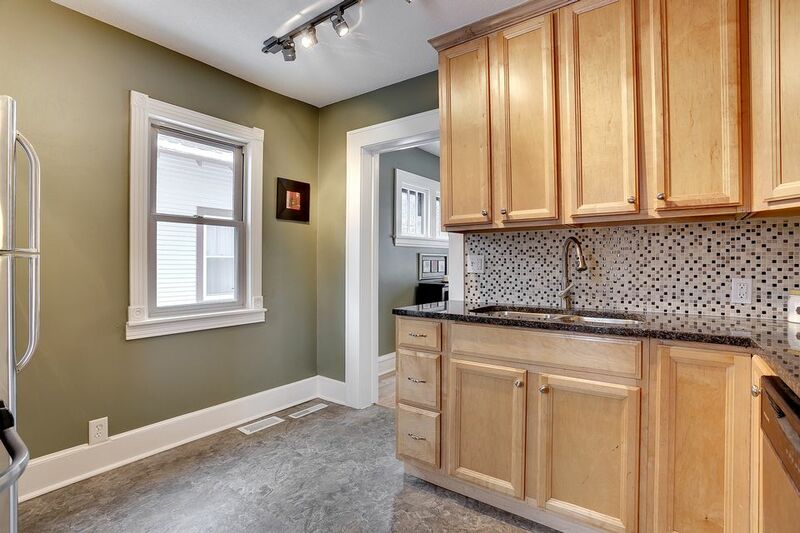 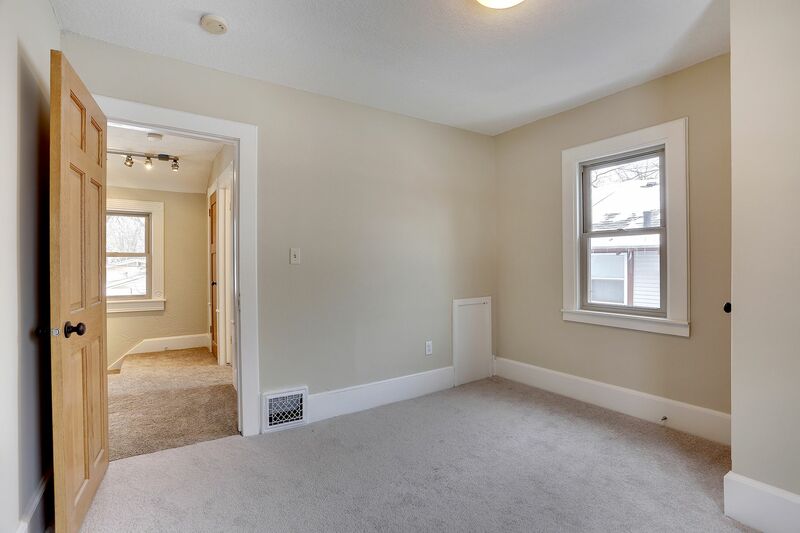 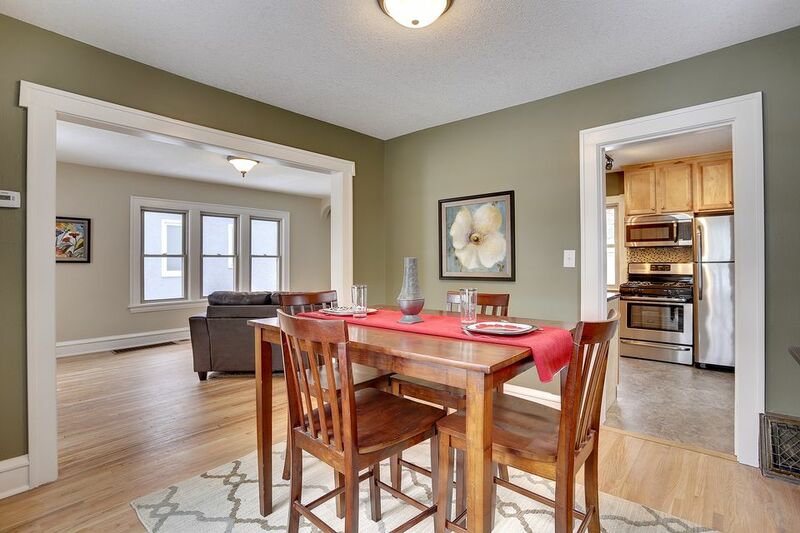 Beautifully finished interior with an updated kitchen including new cabinets, countertop, sink and appliances. 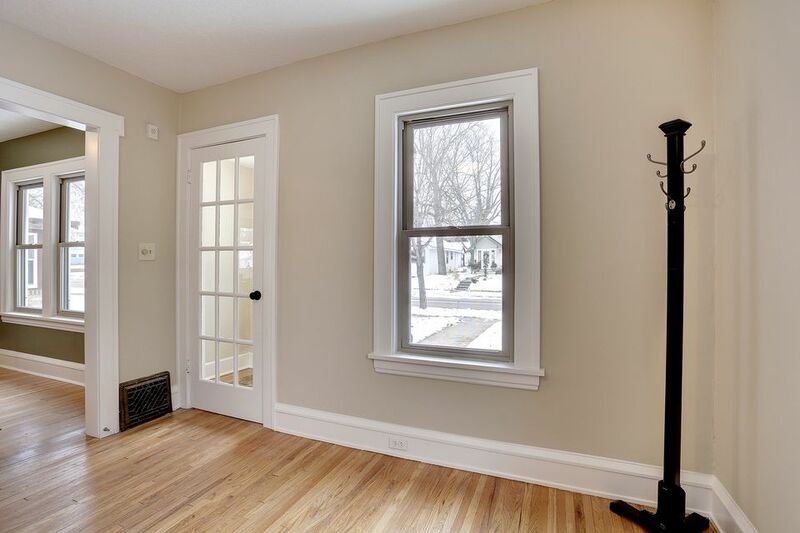 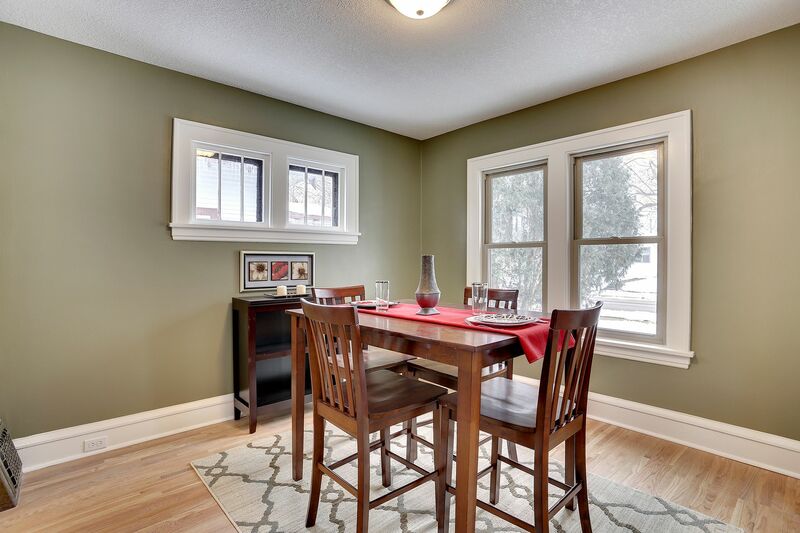 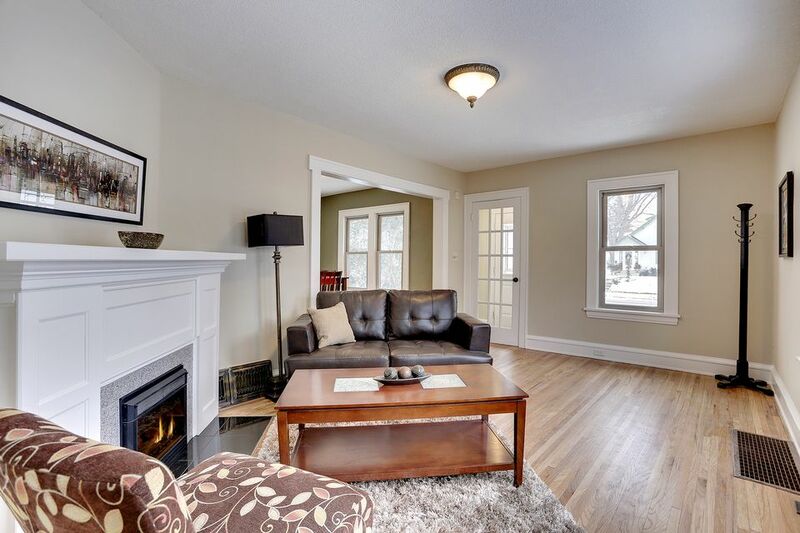 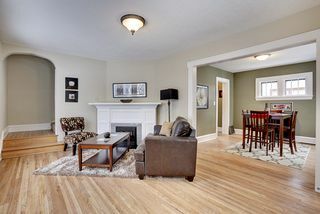 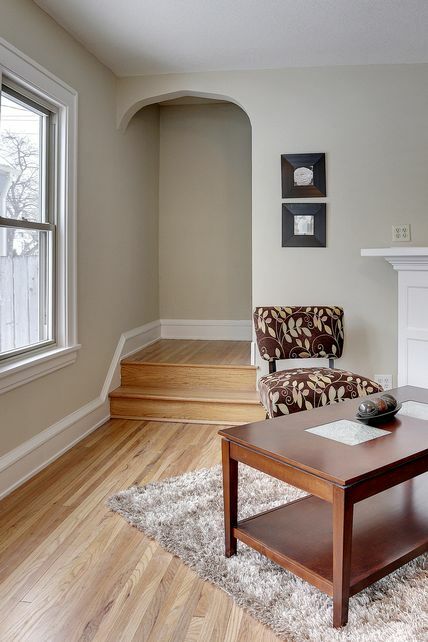 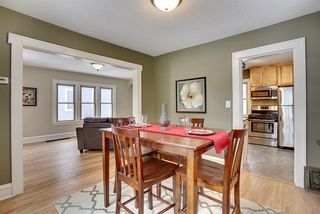 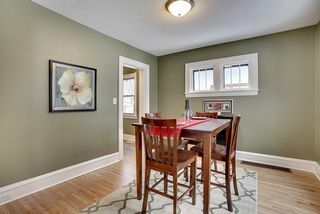 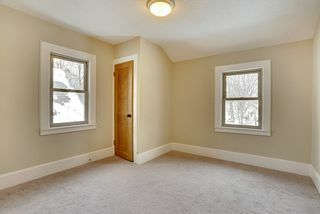 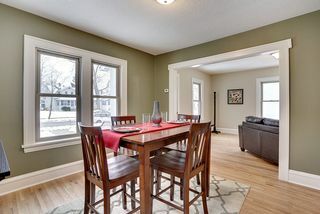 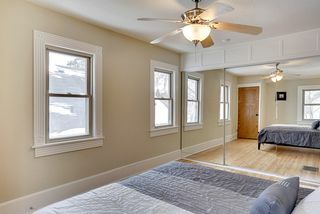 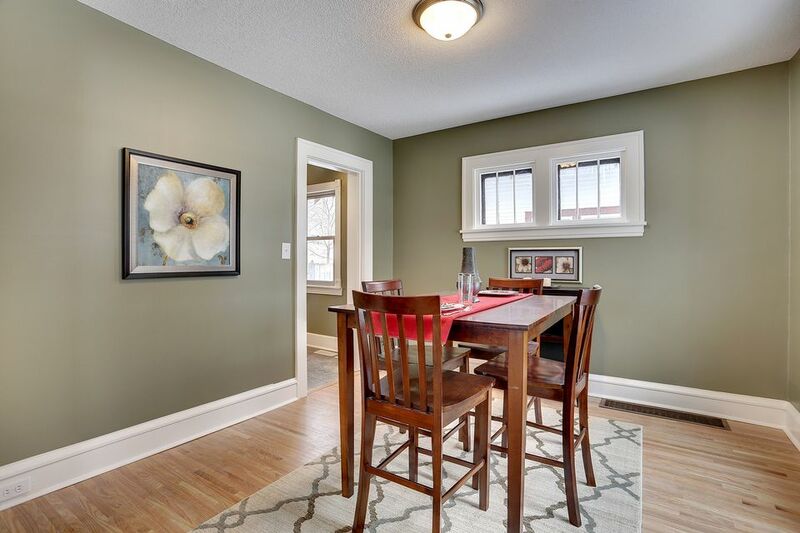 The main floor living area includes a spacious dining room and living room with original woodwork plus a cozy fireplace. 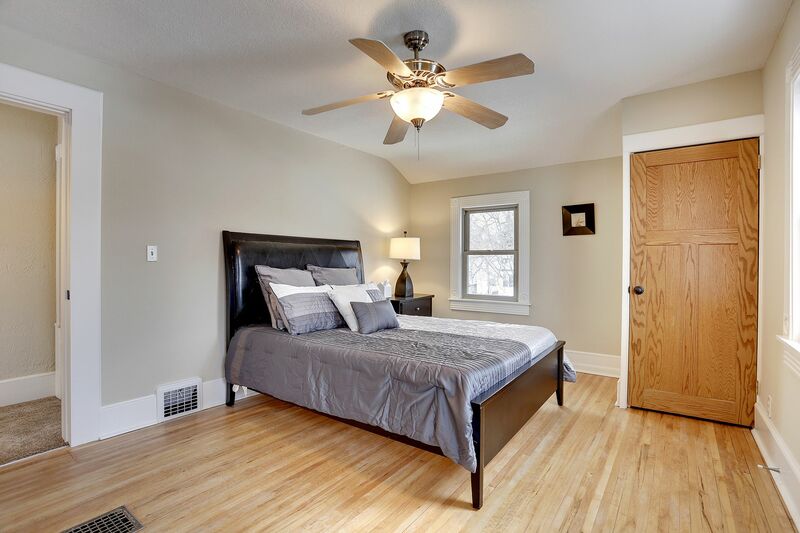 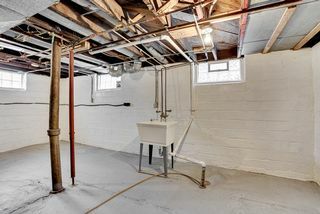 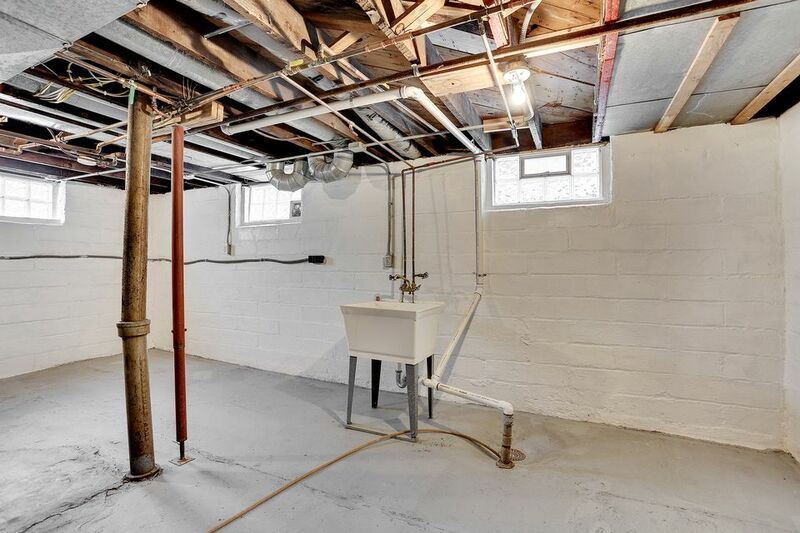 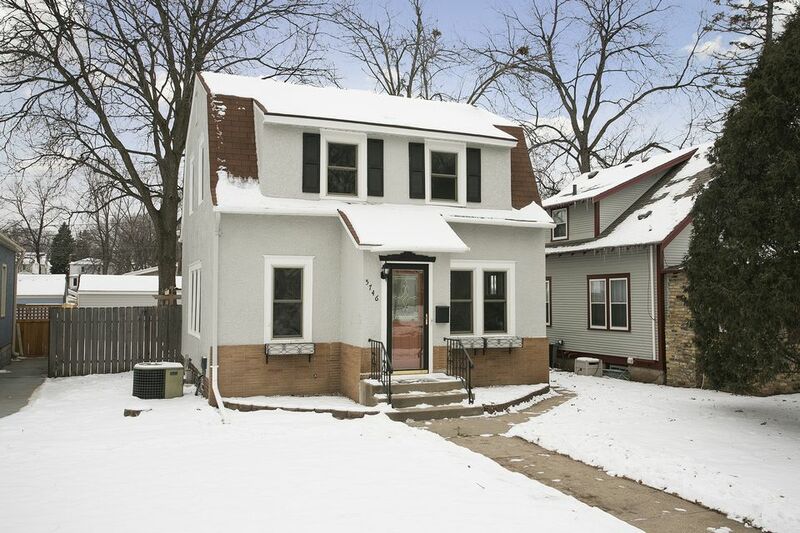 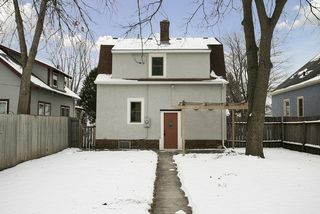 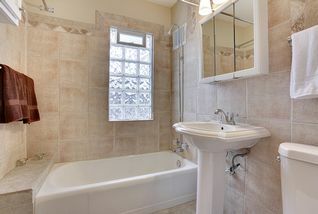 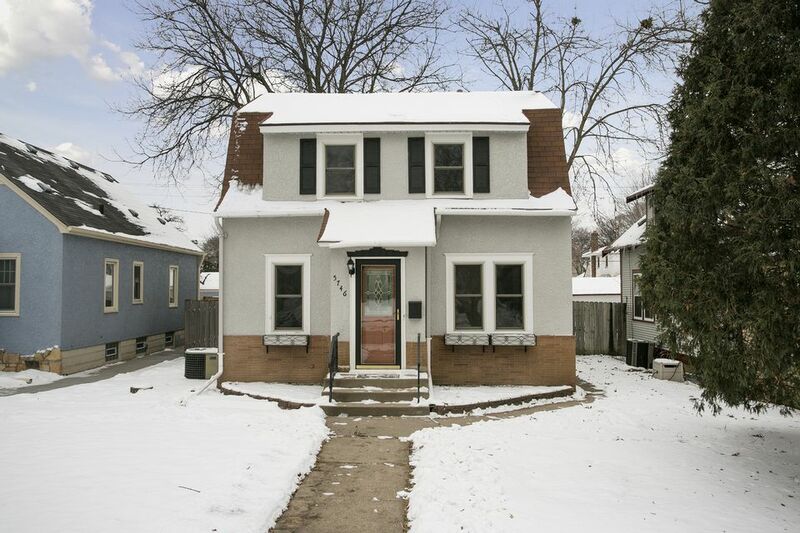 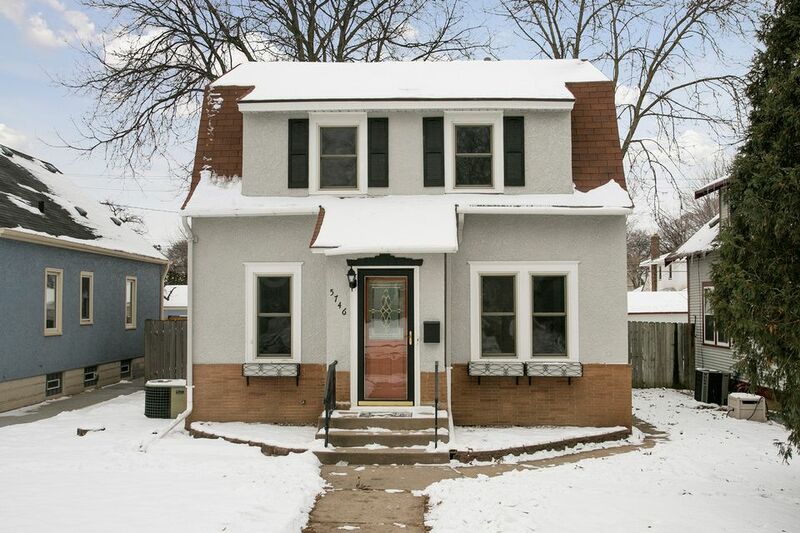 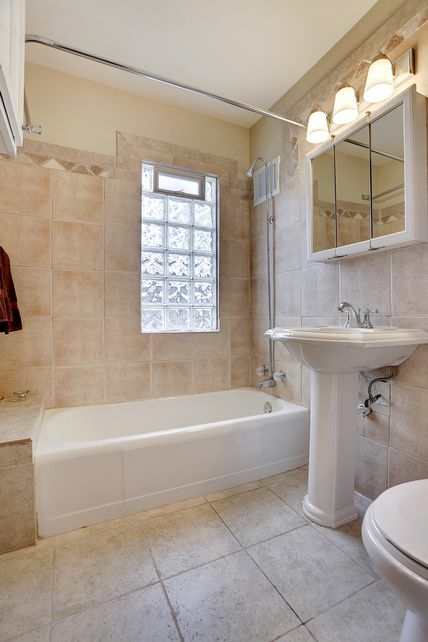 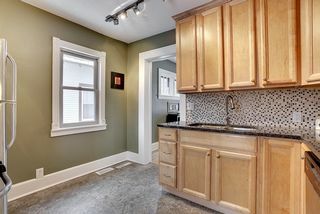 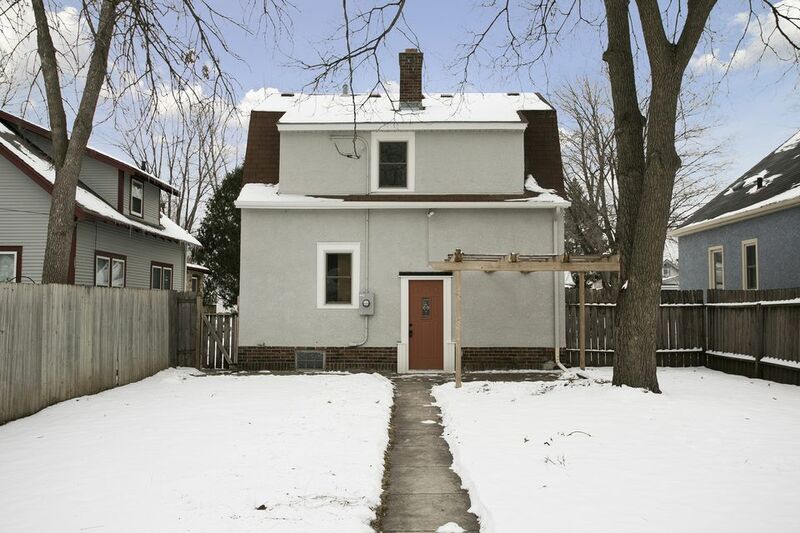 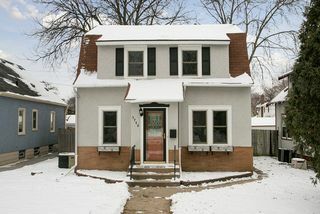 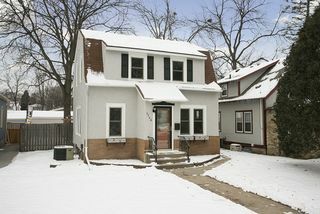 Upstairs are good sized bedrooms and an updated ceramic tile full-bath. 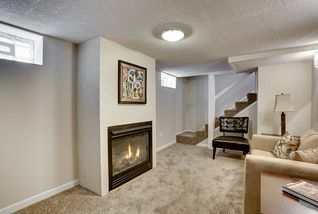 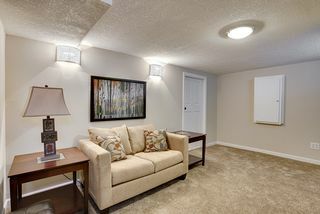 The lower level provides a roomy family room with its own Heatilator fireplace and plenty of room for full-size laundry machines and storage with the newer mechanicals. 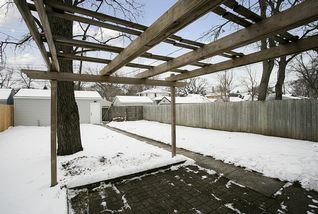 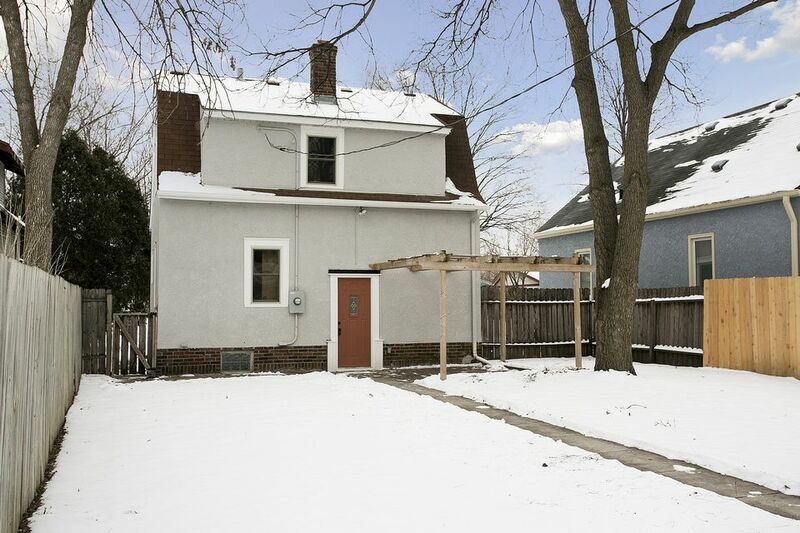 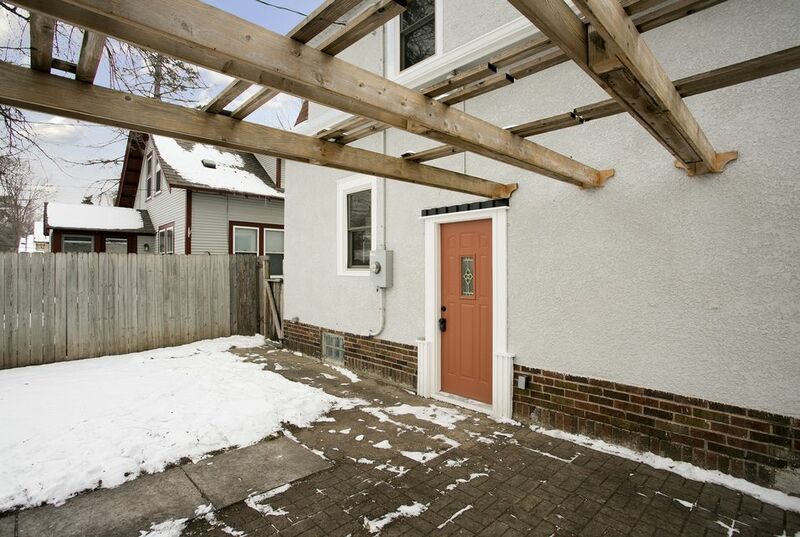 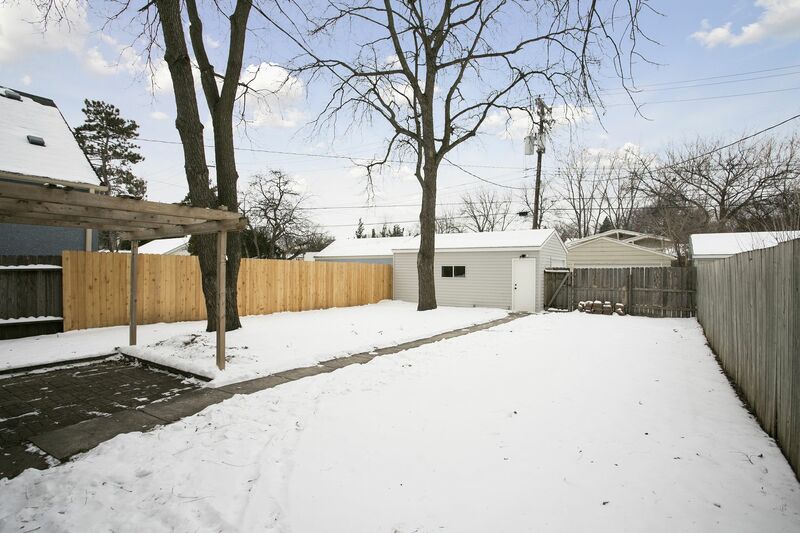 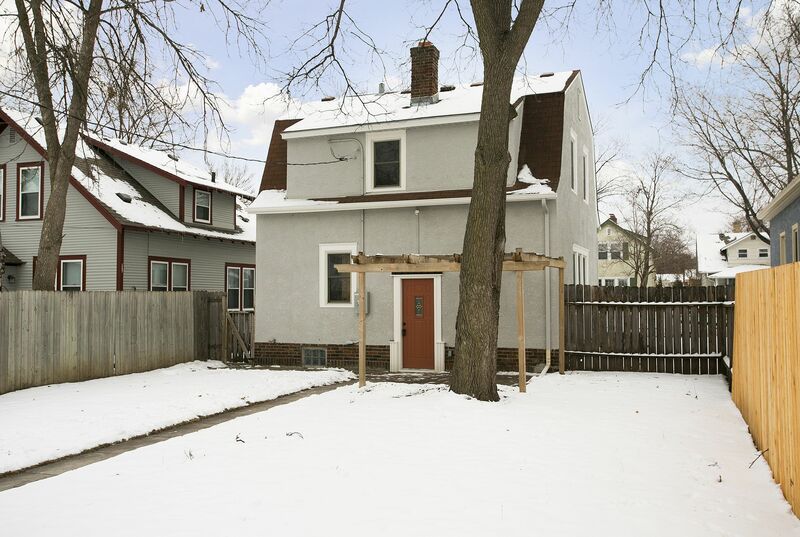 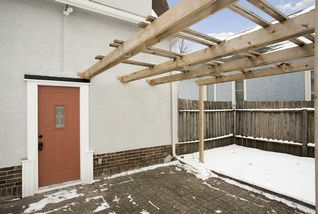 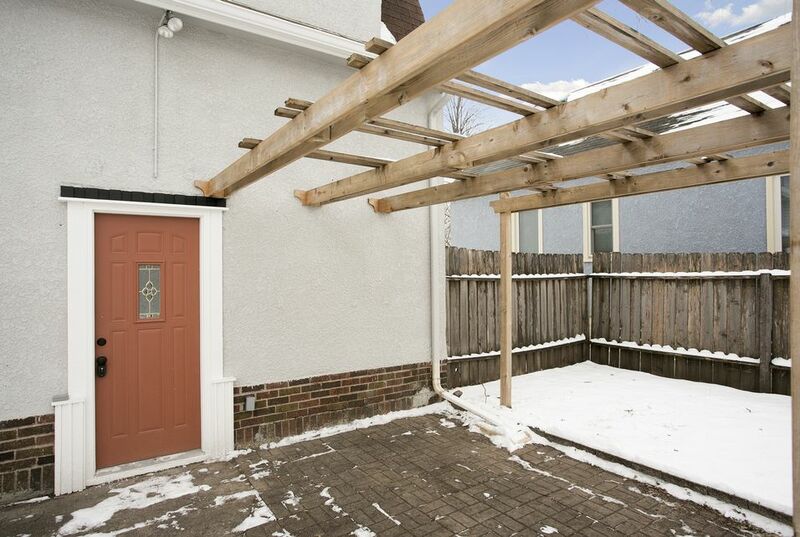 The backyard is fenced and offers a patio with arbor, plenty of play space and room for a garden. 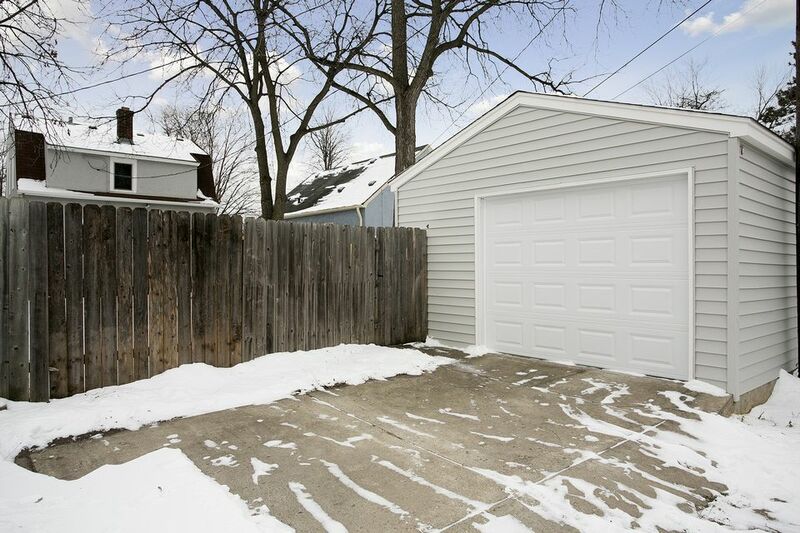 There is a 16 x 22 single garage out back with newer siding and garage door as well. 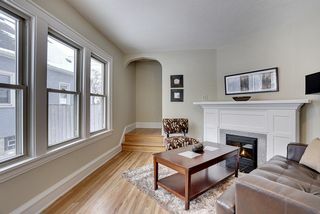 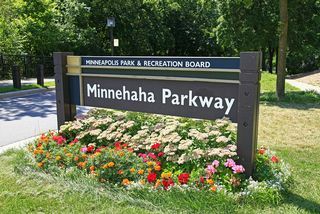 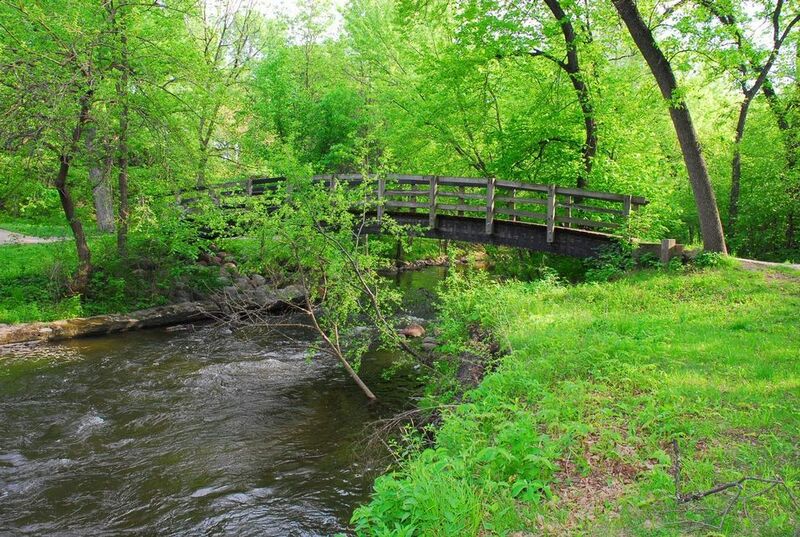 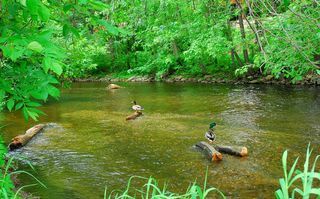 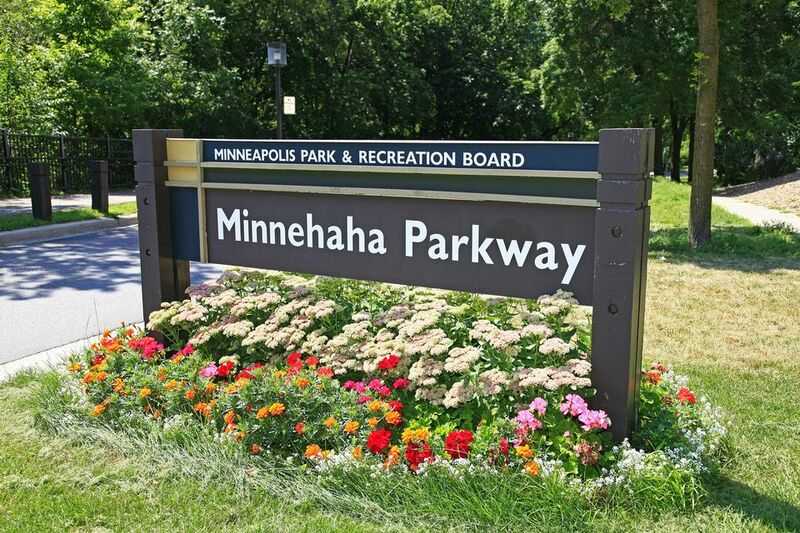 The home is on a quiet street and within 6 blocks of the city bus services.